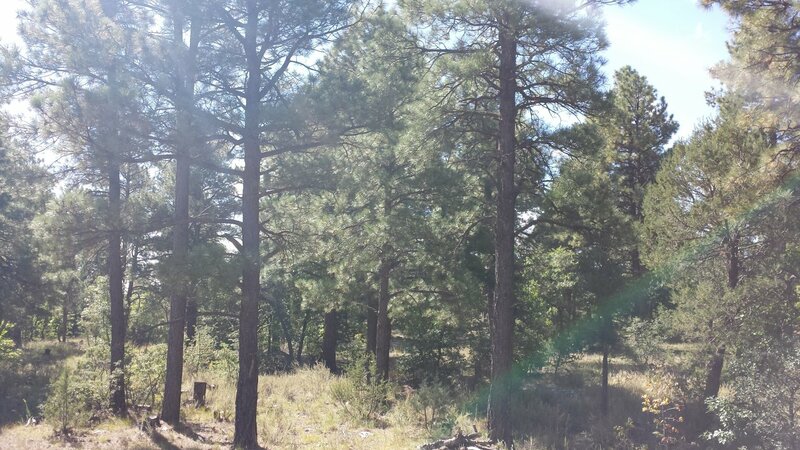 Mountain Cabin 20 Acres with healthy Ponderosa pines, aligator juniper, pinion trees and a seasonal creek running by the small mountain cabin ready for someone to make it home. 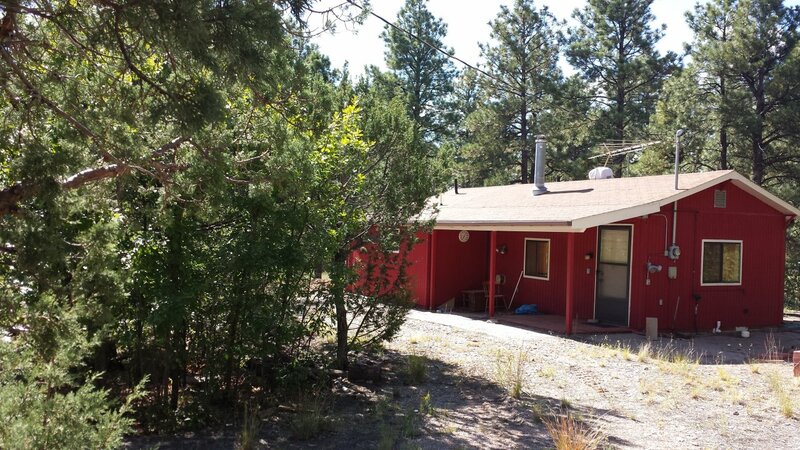 This property is nestled away bordering the national forest on Game Road. The area is full of deer and other wildlife. 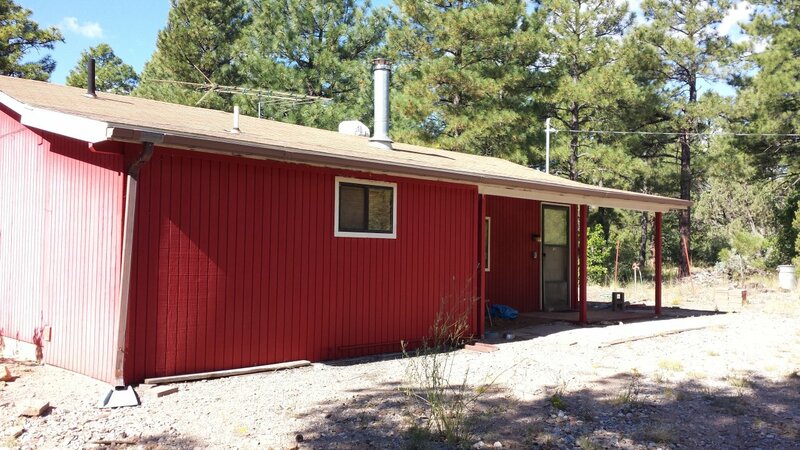 The little cabin is one large room with a laundry room and a bathroom added on. The living, kitchen, dining and bedroom are all shared with beautiful wood walls and great views all around. 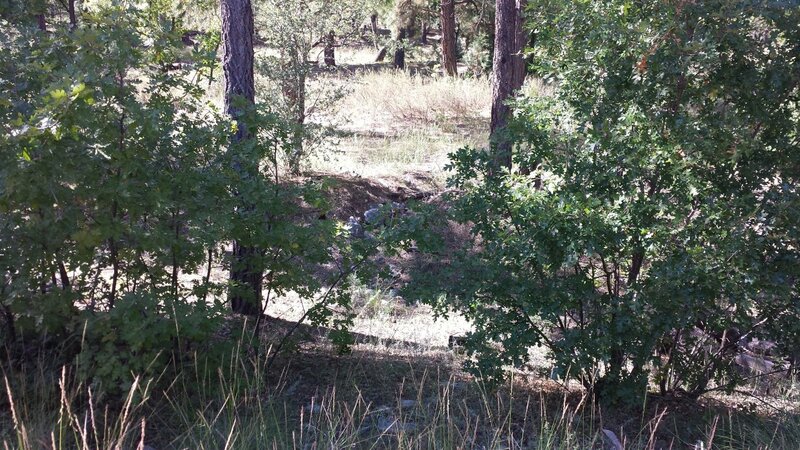 New septic was just put in and the property has its own well. This area is priceless and this property will not be on the market long. Grab this great deal and make the forest your home or weekend get away.